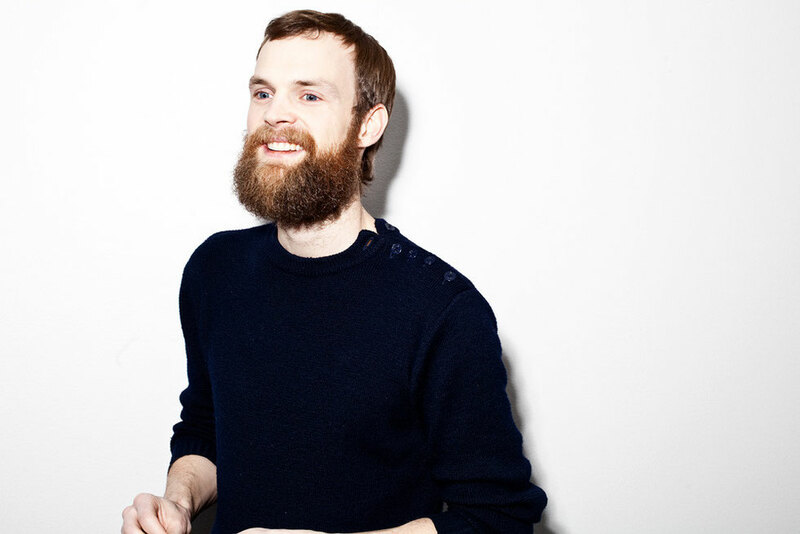 Todd Terje returns to Ministry of Sound on Saturday 29 August to headline the Official South West Four festival after party. 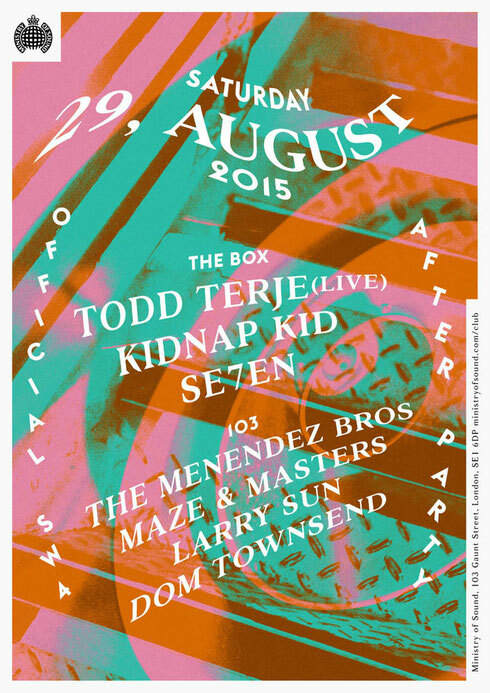 This event follows Todd’s sold out live show at the club in February with Rinse FM. Apparently, Todd’s album 'Inspector Norse' has been hailed as one of the greatest electronic records of our time, and its creator, one of the scene's most influential producers. The Norwegian DJ and producer’s punchy, energetic live set takes you on an uplifting journey featuring disco and house highlights from his own repertoire of tracks and remixes together with live keyboards and effects. He's also bringing with him Sheffield DJ and Black Butter Recordings artist and Eats Everything collaborator, Kidnap Kid, as well as SE7EN and very special guests (TBA). 103 features London based The Menendez Brothers, Maze & Masters and Larry Sun.